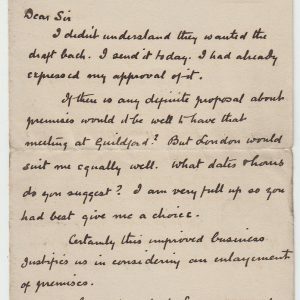 With over forty years experience in the antiquarian book and manuscript trade, Julian Browning Ltd specializes in the sale of autograph letters, historical documents and manuscripts dating from about 1450 to 1950. Our regular printed catalogues have now been superseded by our on-line catalogue. This has a particular focus on British and European History and Literature. We sell historical autograph material in many other fields, such as Science, the Arts, Military and Naval History, and Music. This web site is updated monthly. A wide range of unusual and hitherto unresearched material comes to us from our U.K. sources. 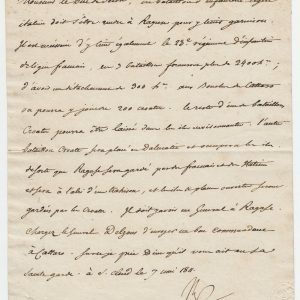 We rescue interesting letters by the obscure and less well known names, as well as more significant letters and documents written or signed by famous historical figures. 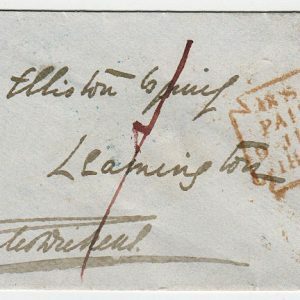 All historical autographs, letters and documents are researched and authenticated with care, described accurately, and priced fairly. We sell to collectors, trade buyers and to many university and national libraries. We welcome your enquiries. We are members of the Professional Autograph Dealers Association [PADA].